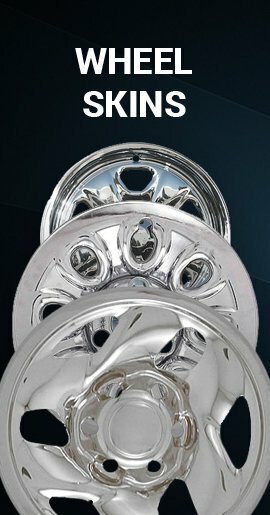 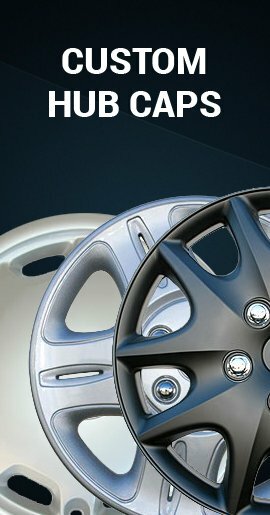 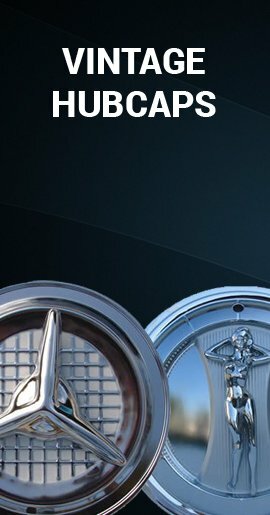 If you need 2001 Lumina hubcaps then you will love these wheelcovers. 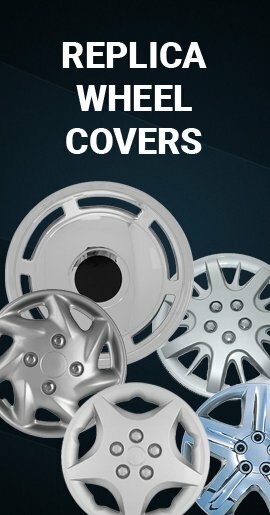 This 16" replica wheel cover has a silver finish and looks like the factory version hubcap, but they are not factory OEM hub caps, so you save money! 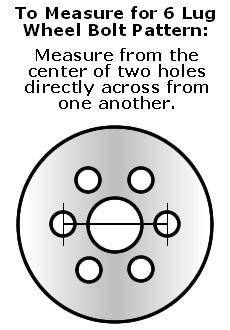 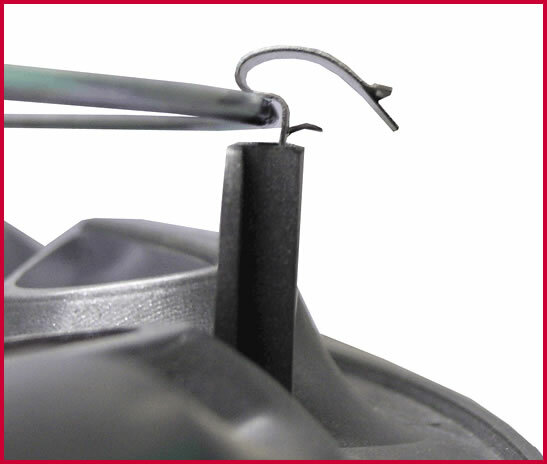 This wheelcover grips securely on your wheel due to its all metal clipping retention system (with both all metal spring ring and wheel clips).